As added convenience, you can change your PIN at any Summerland ATM. For security reasons, you need to know your current PIN. 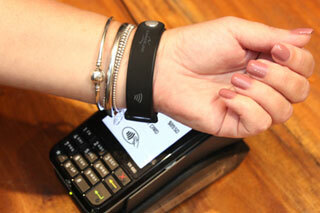 Summerland takes the security of your card seriously and monitors transactions behind the scenes to detect fraud. If unusual activity on your account is detected, a Summerland representative will contact you to confirm transactions have been authorised and are not fraudulent. We would NOT request you provide your personal details, account numbers, PIN, passcodes or full card numbers to help us to do this. 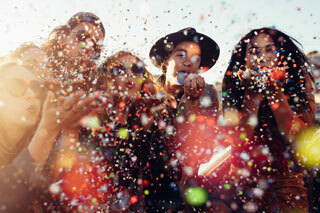 If Summerland is unable to make contact with you we may send an SMS asking that you contact us. 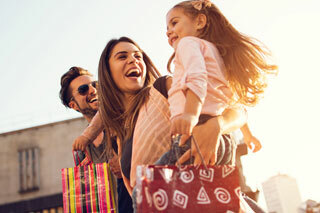 If you use your Summerland Visa Debit or Credit card for online purchases, you may come across Verified by Visa at some merchants. Verified by Visa is a fraud prevention tool that makes online shopping safer by authenticating you as the genuine cardholder during the transaction process. Each time you make a purchase online, Verified by Visa assesses the risk level for your transaction with information such as spending patterns and the value of your purchase. For most online purchases you won’t even know that Verified by Visa is working behind the scenes. If the purchase appears out of the ordinary, you may be asked to enter some simple personal information during the transaction. Both the Verified by Visa and Summerland logos will be visible where you are asked to enter this information. Correctly entering information when prompted validates the purchase as genuine. 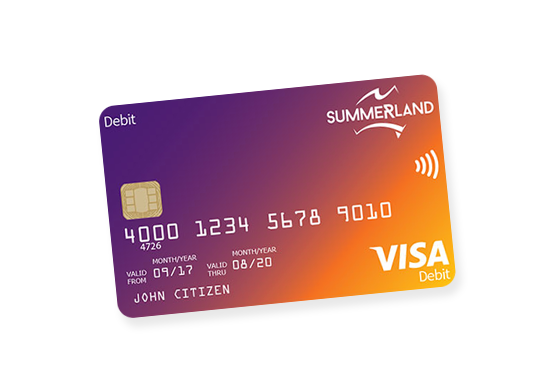 All Summerland Visa Debit and Credit cards are enrolled in Verified by Visa, so there is no need for you to register additionally for this service. A simple straightforward access card. Make payWave purchases without a card.